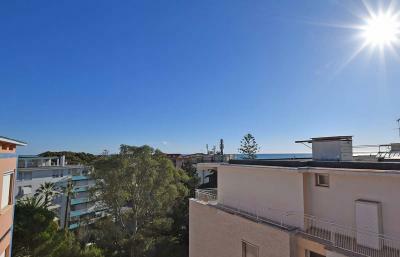 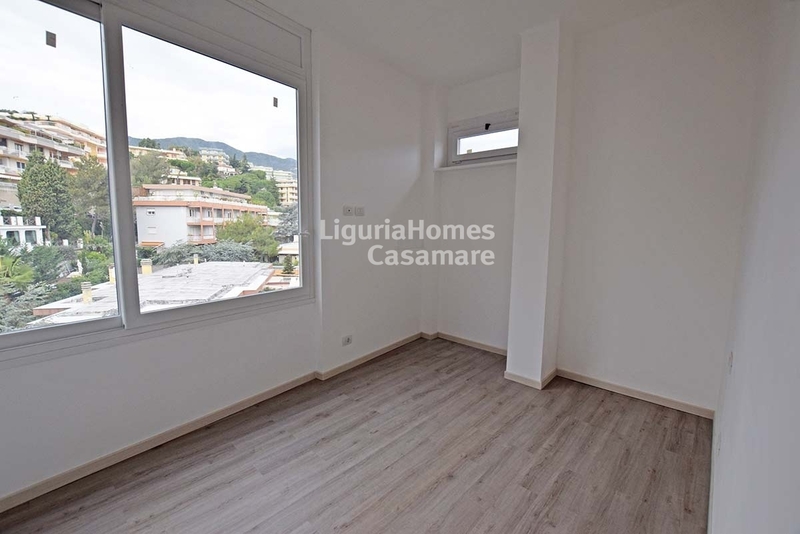 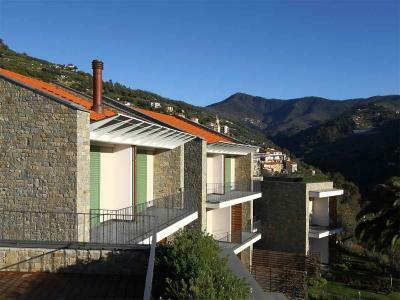 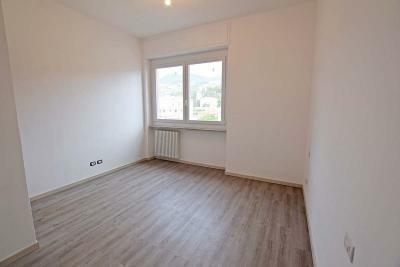 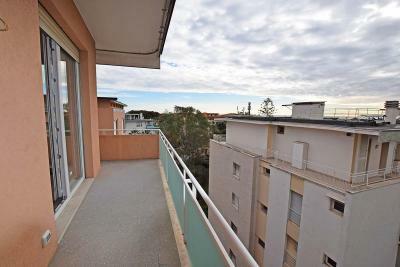 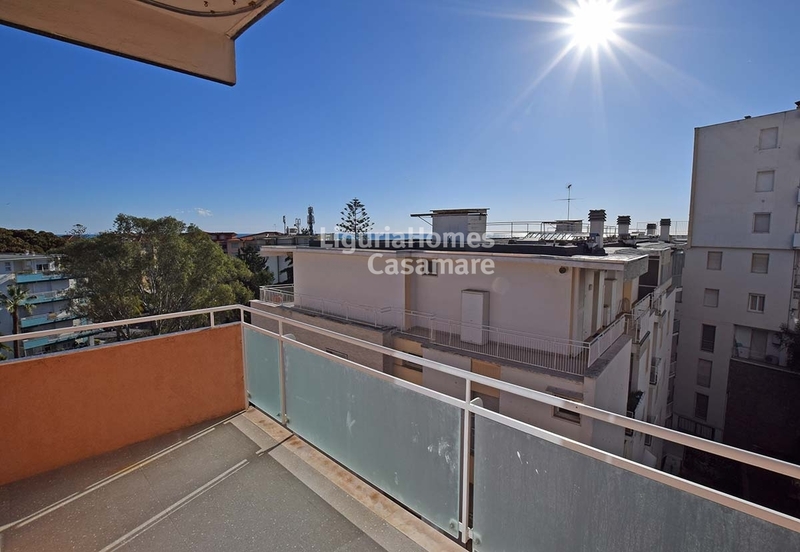 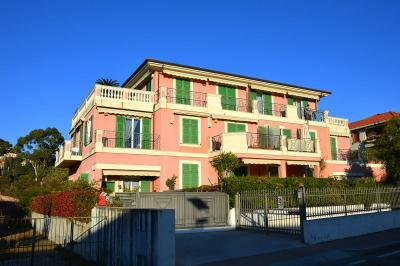 San Remo, Liguria: 2 bedroom flat for Sale near the beach. Situated only 250 mt from the sandy beach, with all shops, restaurants and bicycle promenade just few steps away, this 2 bedroom flat for Sale in Sanremo was recently restored and enjoys a nice terrace with partial sea view. 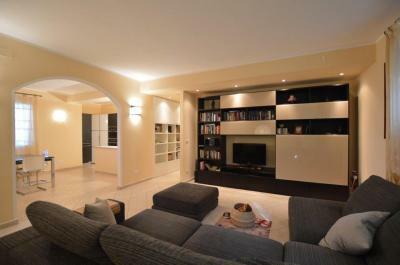 Accommodation comprises: entrance, living room, kitchen, 2 bedrooms, 2 bathrooms and terrace. 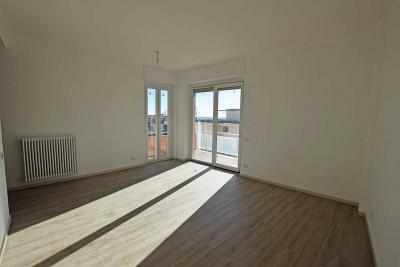 The property includes also a convenient storage room that can be perfect also to store bicyles and has right to park a car into the shared parking.